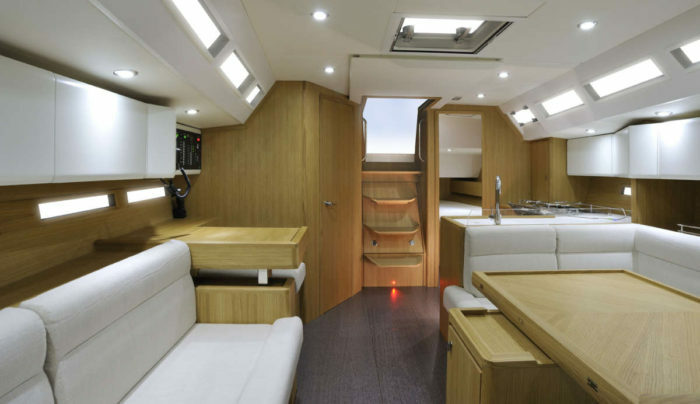 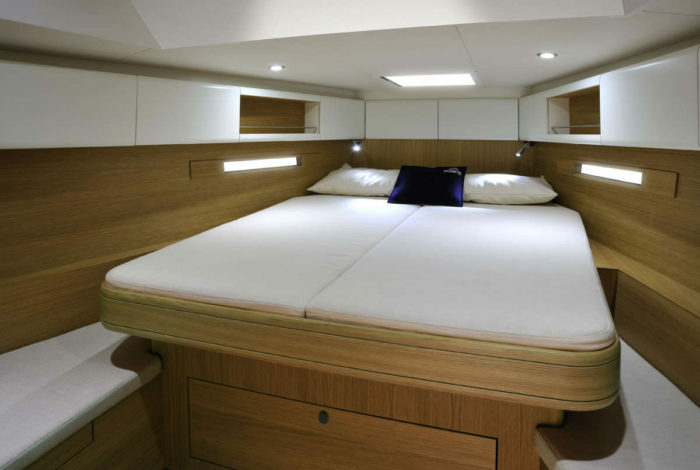 The smallest of the Solaris range, she comes with all the performance, comfort and high quality fit out of her larger sisters. 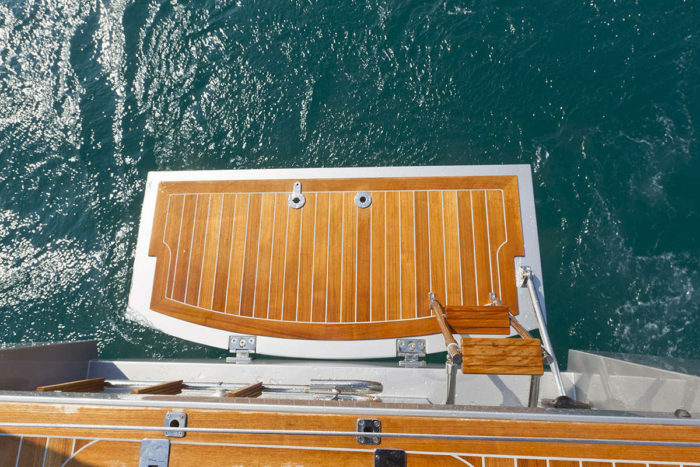 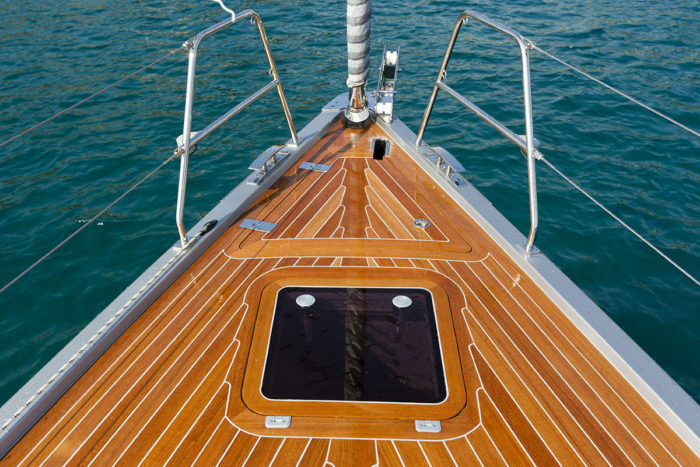 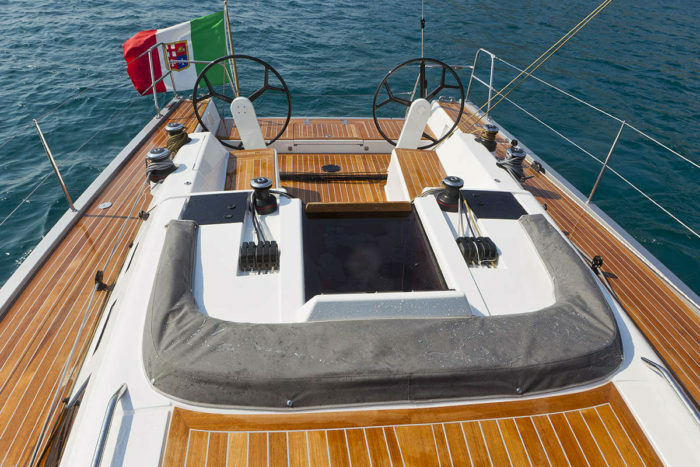 On deck, outboard chain plates and under deck halyards emphasize her clean lines. 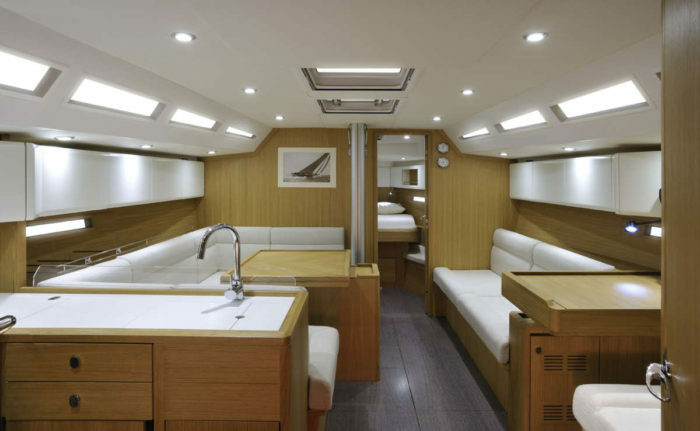 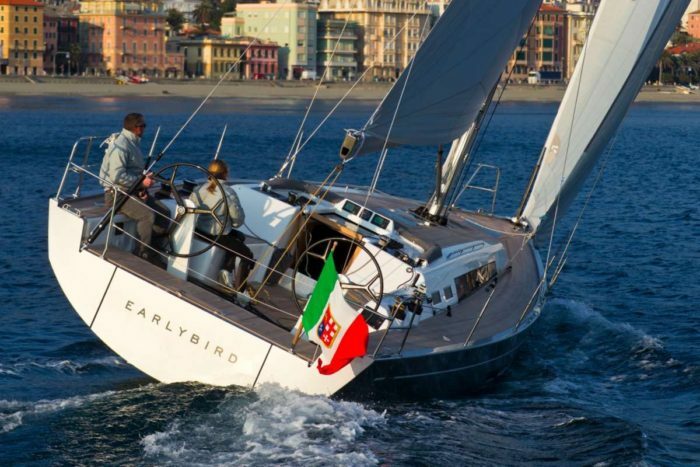 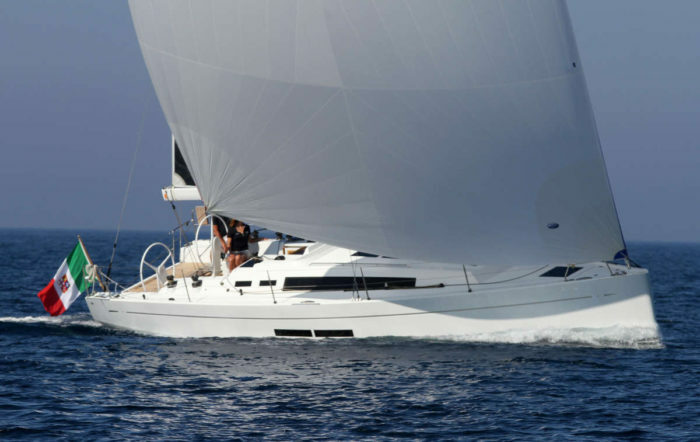 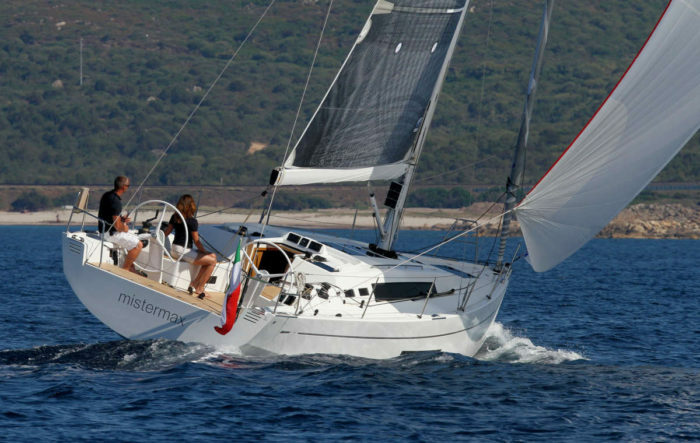 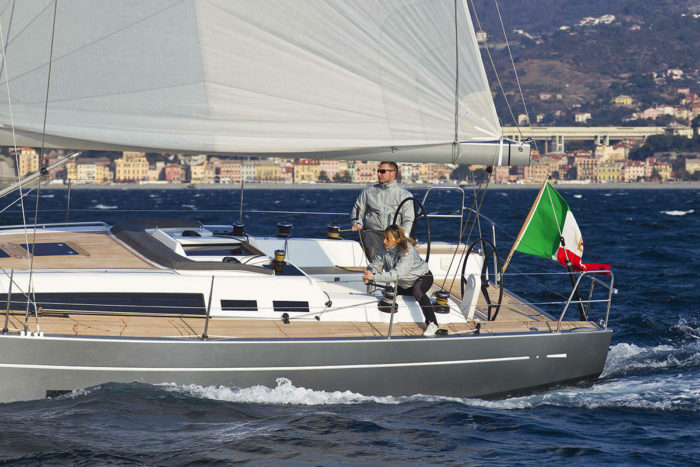 She is a yachtsmans’ yacht and is set up to be easily cruised by a couple, yet she also lends herself to optimisation for the regatta circuit.